If you’re a regular reader, you know that each month we like to feature the story of one of our fantastic members on this blog. We feel it’s important to recognize all the amazing things educators are doing in the field, and our members are doing some pretty unbelievable things. 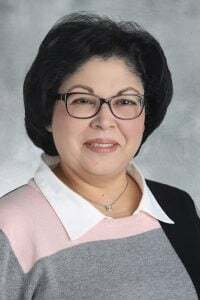 This month, we’re fixing the spotlight on Becky Calzada, a Library Services Coordinator in Leander ISD. Read on to learn how Becky supports librarians on a daily basis, what she thinks about the evolution of the school library, and her best tech tips. We asked Becky for her favorite tech tool right now. “I would have to say that FlipGrid is the newest tool I’ve tried and used. I’ve been invited by others to share innovations as a librarian, define what a future ready librarian is, and use it as a way to introduce myself to others. It’s a tool that be used in so many creative ways and I’m excited to use it, as well as see how others leverage its use.” If you’d like to join Becky in flipping over Flipgrid, you’ll be happy to hear it’s now free for educators to use! 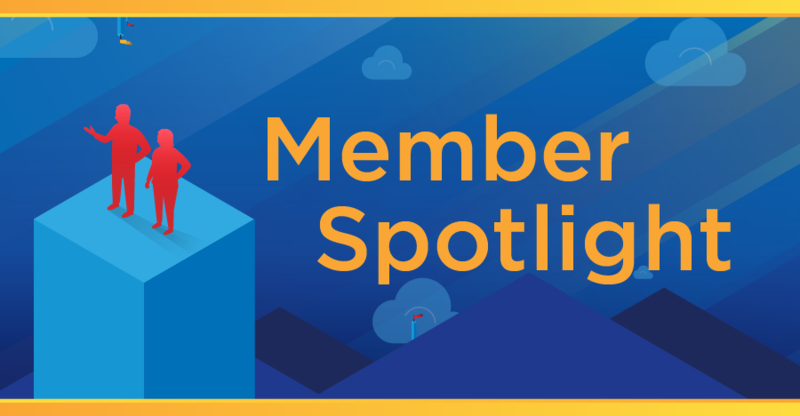 Thanks for joining us in another monthly member spotlight! We hope you got some valuable tips and ideas from Becky’s journey and from the exciting steps she’s taking to keep the libraries of Leander ISD on the cutting edge. To learn about other innovative educators transforming teaching and learning, you can read some of our previous member spotlight posts here, here, and here. Do you know a TCEA member who needs to be in the spotlight? You can always email me your suggestions at [email protected].